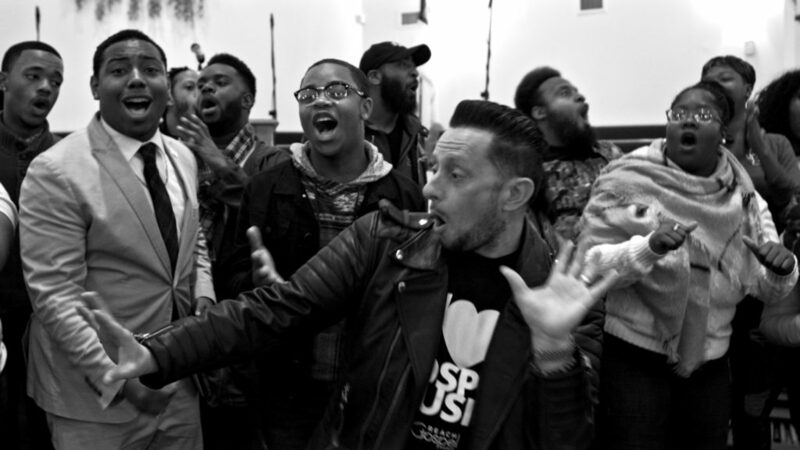 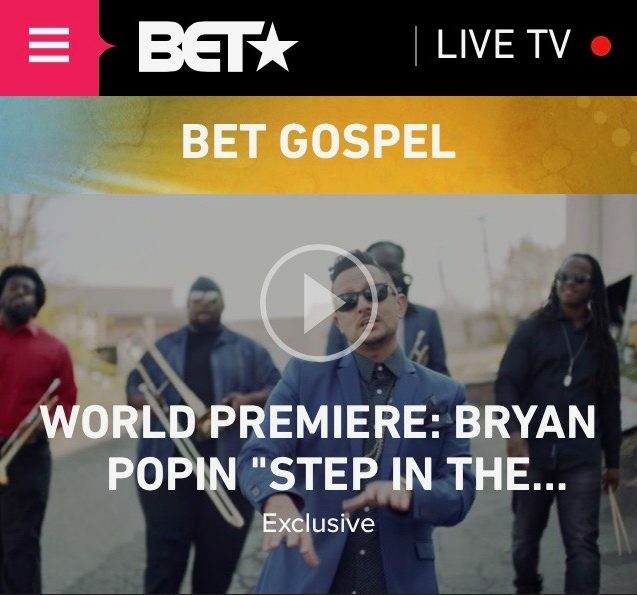 “STEP IN THE NAME” EXCLUSIVELY ON BET! 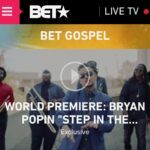 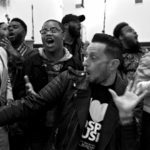 NASHVILLE, TN (Tuesday, January 16, 2018) — In support of his new single “Step In The Name”, Bryan Popin debuted his worldwide music video premiere exclusively on BET today. 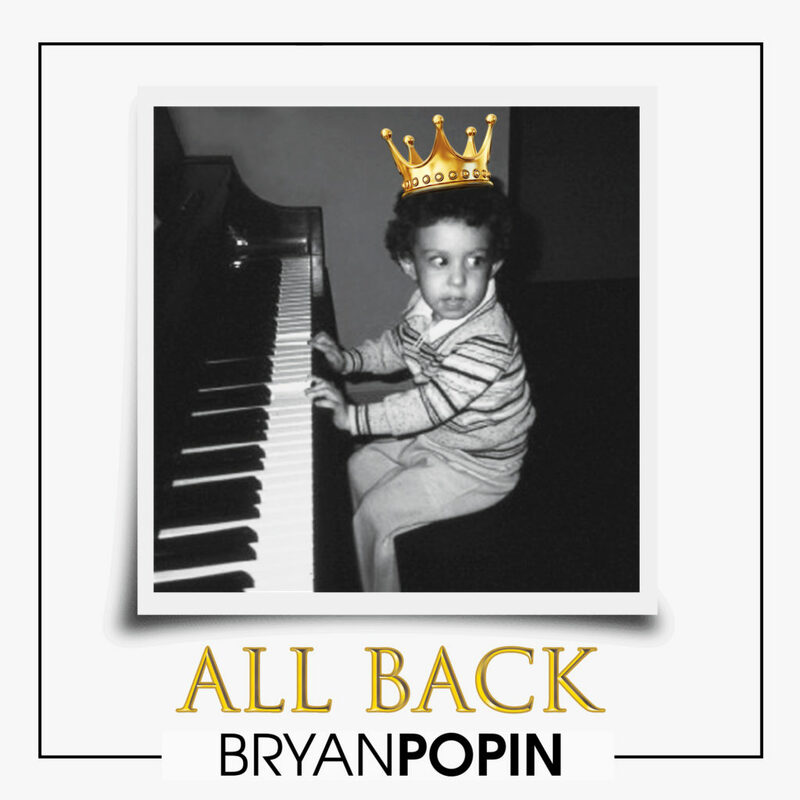 04.20.19 “ALL BACK” Now Available On All Digital Outlets! 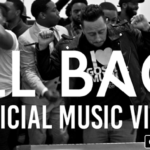 04.08.19 Popin Releases Official Music Video for “All Back”!